Krista De Groot, Canadian Wildlife Service, Environment and Climate Change Canada. 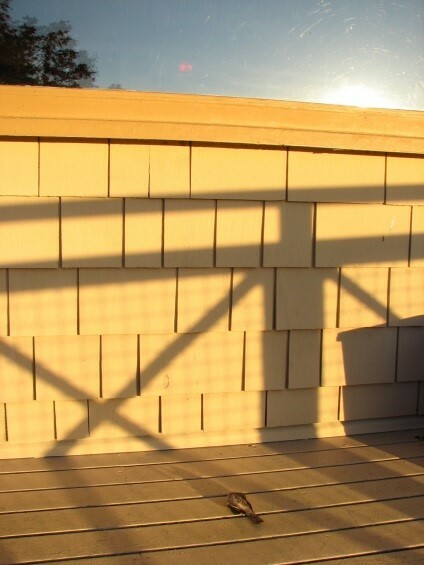 After witnessing bird window collisions at offices of the Pacific Wildlife Research Centre in Delta, British Columbia, staff with the Canadian Wildlife Service were interested in collecting standardized data to better understand the extent of the issue. Following recommended protocols for collision monitoring, staff performed surveys a minimum of 3 times weekly over 2 years, as well as testing for scavenger efficiency/carcass persistence. We detected 53 bird-window collisions within this time frame. 18 of these collisions were incidental reports from staff and 35 were detected during standardized surveys. 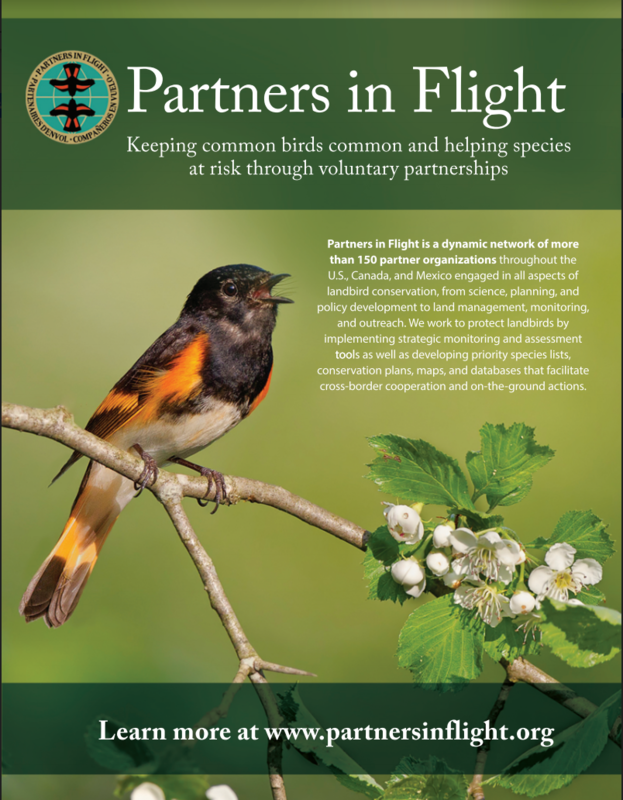 Species affected included Varied Thrush, Hermit Thrush, American Robin, Barred Owl, Barn Swallow, Golden-crowned Kinglet, Yellow-rumped Warbler, Dark-eyed Junco, Song Sparrow, and Fox Sparrow. 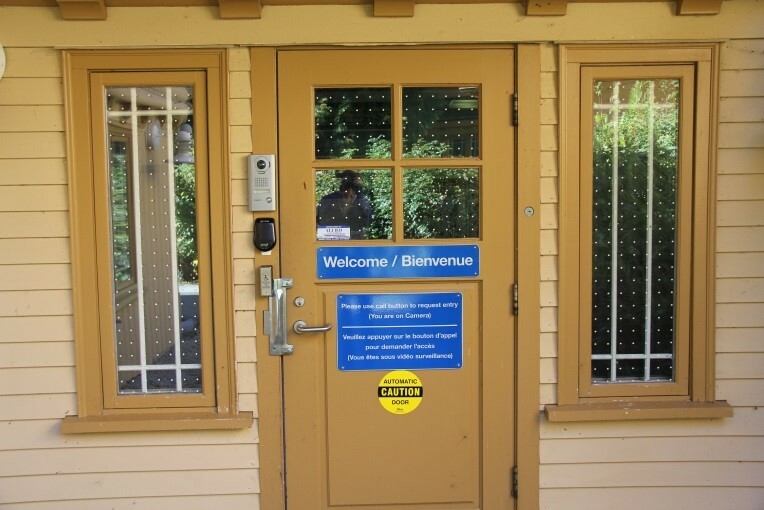 As a result of this monitoring, the Canadian Wildlife Service retrofitted the entire building with the Feather Friendly® bird-collision deterrent product in 2016. Eager to evaluate the efficacy of this product at our site, we are doing 2 years of monitoring following installation of the Feather Friendly® markers. Preliminary results are very promising. Only 2 collisions have been detected in the 16 months of monitoring since the product was installed. Monitoring will continue for an additional 8 months to match 2 years of pre-installation monitoring and to help reduce error due to potential year effects. Stay tuned for our final results! Dead Song Sparrow located during two years of collision surveys prior to installation of Feather Friendly® bird-collision deterrent product. This bird hit the window just beneath a “hawk silhouette” decal. Decals were installed over 15 years ago as a well-intentioned attempt to reduce collisions. As FLAP Canada and American Bird Conservancy advocate, one or two decals do not work to prevent bird-window collisions. This Song Sparrow was one of 15 collisions found at this window. 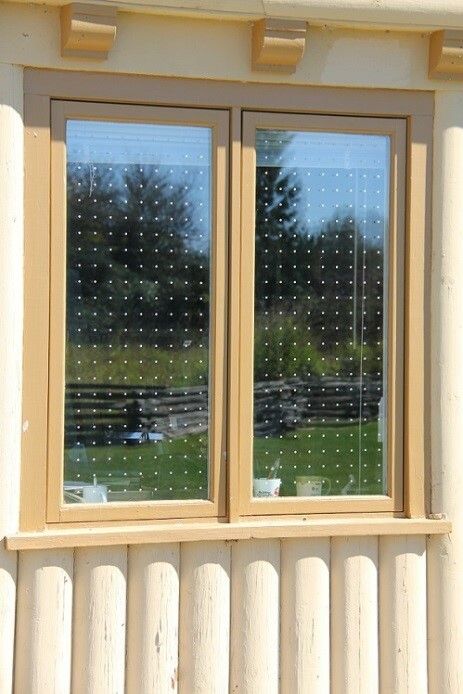 Feather Friendly® dots on the windows of the Pacific Wildlife Research Centre. Preliminary results indicate that these die-cast dots, installed on the outside surface of windows, have significantly reduced collisions at our facility. The markers follow the 5 X 10 cm (2 X 4 inch) rule of maximum distance between adjacent markers to effectively reduce bird-window collisions. 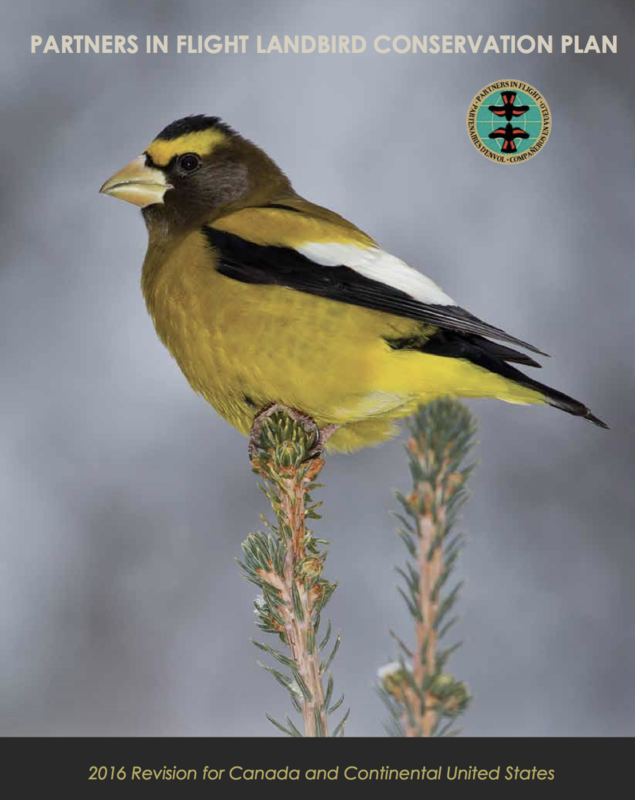 See FLAP Canada (https://birdsafe.ca/) and American Bird Conservancy (https://abcbirds.org/program/glass-collisions/) websites for further information on recommendations to reduce bird collisions.